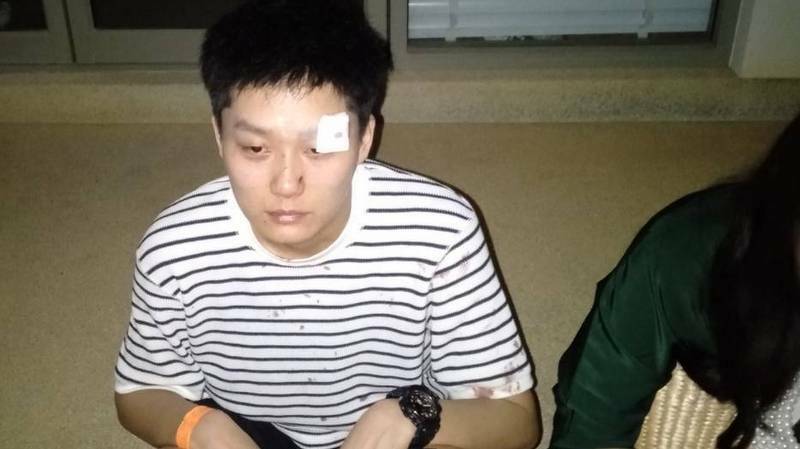 PHUKET: Cherng Talay Police have requested their Patong counterparts to track down a tuk-tuk driver wanted for assaulting a Chinese female tourist during an argument in early hours of this morning (Feb 27). Police became aware of the incident after Songpol Watsang, Assistant Phu Yai Baan (Village Chief) of Moo 4 Baan Pa Sak in Cherng Talay, notified Cherng Talay Police at 3:30am. Mr Songpol reported that four Chinese women were asking for help after one of them was injured by a tuk-tuk driver. Sub Lt Suwarin Muadmuangrong of the Cherng Talay Police responded to the call and soon arrived at the nearby Trichada Villas in Cherng Talay. 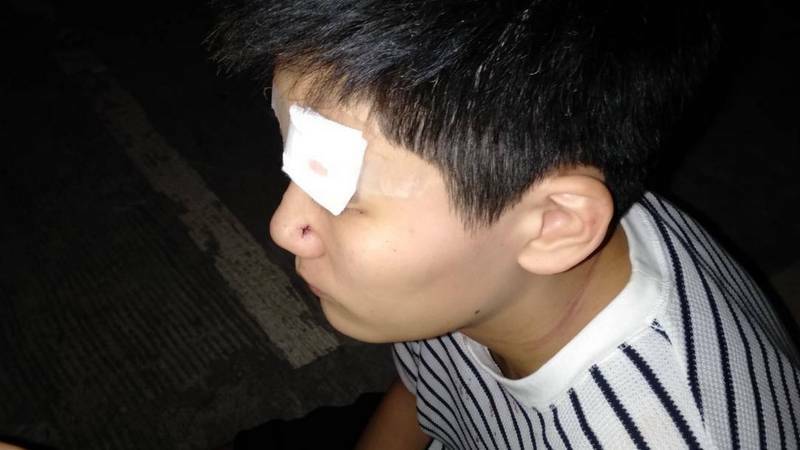 At the scene, he found that one of Chinese women had blood over her face from a cut above her left eyebrow. Cherng Talay rescue workers were called in to provide first aid and then taken the woman to Thalang Hospital for further examination. 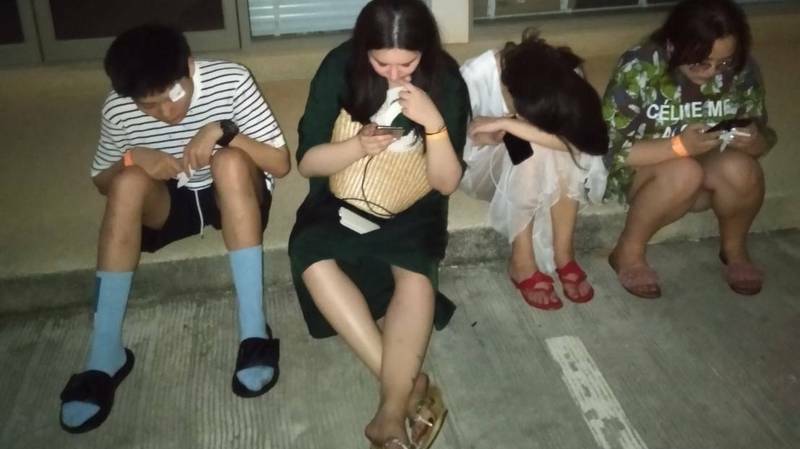 The women explained that they went to Patong for a night out, after which they had hired a red tuk-tuk to bring them back to their rented villa. An argument broke out and one of the women was injured by the tuk-tuk driver, they said. In the end, the women got a taxi back to the villa estate. 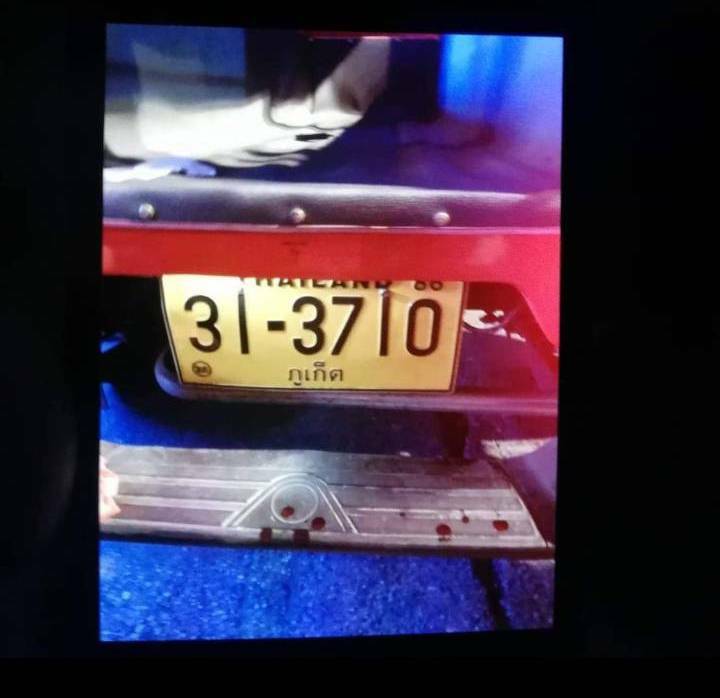 Mr Songpol contacted Cherng Talay Police Superintendent Col Serm Kwannimit and informed him of the incident, and provided a photo showing the tuk-tuk’s license plate. Col Serm has now contacted investigators at Patong Police Station and asked them to track down the tuk-tuk driver. This is much more serious than catching a french woman for vaping. Now, we wait and see how the tuk tuk driver will be punished. Tuk tuk confiscated, and scrapped? Seems a fair action, seen the fact how much the 'vapor' did costed the woman emotional and financial. Treated as animal in a overgrowded immigration animal cage. Great thai tourist promotion.